DeKalb has much to offer for the weekend traveler. There’s a thriving art and culture scene, a lively downtown area with ample shopping and delicious dining, plus a myriad of summertime events. Home to Northern Illinois University (NIU), DeKalb reigns as the largest city in DeKalb County. The heart of downtown DeKalb lies in the Egyptian Theatre – one of five remaining theaters made in an Egyptian style and the only Egyptian Theatre east of the Rocky Mountains. Completed in 1929, the theater hosts as many as 150 concerts, comedians and other live performances throughout the year. The Stage Coach Theatre is also a community treasure. The theater is the permanent home for the Stage Coach Players, who perform a variety of shows from March to December. History buffs would enjoy visiting the Ellwood House Museum and the J.F. Glidden Homestead, named after the inventors of barbed wire. Both museums step into the late 19th century with educational programs and tours. The Ellwood House Museum is a 1920s mansion complete with a barbed wire exhibit, traveling exhibits, a Victorian dollhouse and an abundance of programming for both children and adults. There’s also a beautiful garden where people go for prom and wedding pictures, Armstrong says. Just down the road is the J.F. Glidden Homestead, a much simpler home that has been converted to a visitor’s center with a working blacksmith shop. “They both are must-sees when you come to DeKalb,” Armstrong says. For outdoors enthusiasts, DeKalb has 44 parks to explore via foot, bike or kayak. After working up an appetite in the great outdoors, Armstrong recommends dining at one of DeKalb’s many local spots. For example, Eduardo’s is a family-owned joint serving up authentic Mexican food and margaritas by the pitcher. Another option is Fatty’s Pub & Grille, known for its signature Cajun Fried Potato Salad. Summer wouldn’t be complete in DeKalb without Corn Fest or Kite Fest, two events that draw hundreds of visitors. Corn Fest is one of the last remaining free music festivals in Illinois, Armstrong says. 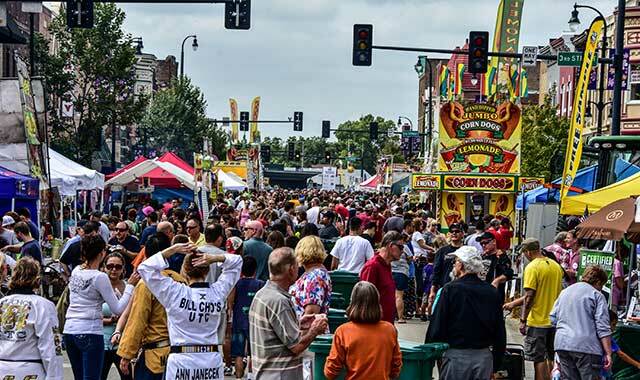 Celebrating its 40th year, the festival commences in downtown DeKalb from Aug. 25-27 with a carnival, Kid Fest and, of course, a corn boil. DeKalb’s Kite Fest always occurs the second Sunday in September, with opportunities to see stunt kites and signature kites more than 100 feet in length. To learn more about DeKalb, or to obtain a free visitors’ guide, visit dekalbcountycvb.com or call (815) 756-1336. There’s always something new and exciting happening in the Rockford region, especially this time of year. One of those events is the “Bruce Munro: LIGHT” exhibit, which runs through Nov. 5 at Nicholas Conservatory and Gardens, 1354 N. Second St., Rockford. British artist Munro uses the garden as a backdrop for eight lighted sculptures, including “Field of Light,” which uses 8,000 bulbs spread out alongside the adjacent railway, and “Water Towers,” which has 272 seltzer bottles, each filled with water. Two new works created for the venue will also be on display: “Sun,” a monumental globe suspended inside the conservatory, and “Don’s Flamingos,” a playful homage to Don Featherstone, the designer of the pink lawn flamingo. Just across the river, kid-friendly Discovery Center Museum, 711 N. Main St., has unveiled a new, interactive traveling exhibit about the culture of Japan. Through Sept. 3, children can learn about life in present-day Japan through immersive displays that introduce them to the current culture in Japan and the ways in which old and new traditions co-exist. One part of the exhibit showcases Kawaii Central, a streetscape inspired by Tokyo’s Harajuku district, which is bursting with color, trendy shops and cute Kawaii styles. Kids are invited to sing karaoke, smile for the photo booth camera and design mascots for their families. Another popular event happening this summer is Tough Mudder, which returns to Rockford on Aug. 26 and 27. 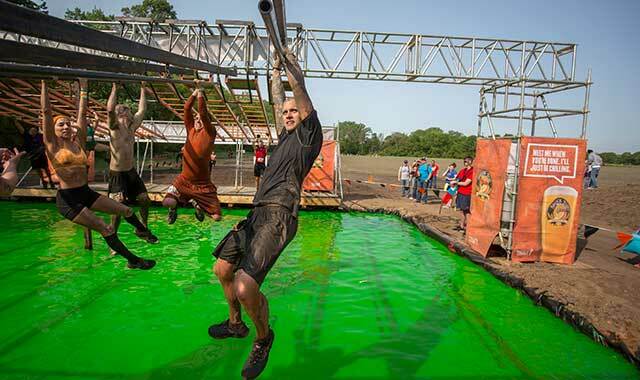 The event is known for its extreme obstacle course challenges, and this year includes the Toughest Mudder – an eight-hour, overnight obstacle course that takes place at Chicago Rockford International Airport and requires teamwork, stamina and mental grit to the extreme. Not only is it designed to push contestants to their breaking point, it acts as a qualifier for the Contender Category at the 2017 World’s Toughest Mudder event. Rockford City Market also returns downtown this summer. This public market, which happens every Friday through Sept. 29, features locally grown and made items including vegetables, fruit, meat, baked goods, prepared food and jewelry, among other things. Finally, there will be plenty to see for spectators and competitors during the second annual Rock River Anything That Floats Race. This community event takes place on the Rock River near downtown Rockford. Spectators can cheer as boaters travel downriver in unique, handmade rafts toward the finish line at Prairie Street Brewhouse. The scenic course has several prime viewing options along Rockford’s Auburn Street Bridge, Whitman Street Bridge and Rock River Recreation Path. 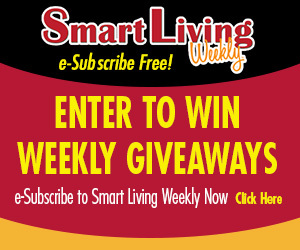 To learn more about summertime fun in Rockford, visit gorockford.com. 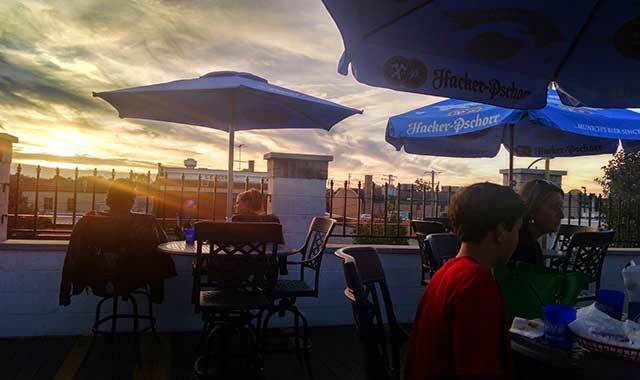 Sycamore has several al fresco dining options, including the rooftop at MVP Sports Bar. Just 60 miles west of Chicago, a small yet exciting town awaits exploration. Specialty shops with rare finds are a hallmark of Sycamore’s shopping district. In particular, State Street’s many unique shops are fun to meander. Made Just For You is a go-to place to find cake candles, flavored cocoas, chai teas, wood furniture, quilts, bird houses and many other personalized, unique gifts. Sycamore Antiques has that one piece of furniture you’ve been trying to find. And, of course, treat yourself to a sweet at The Confectionary during your shopping trip. For some personal enrichment, the Midwest Museum of Natural History is truly a hidden gem, Treml says. Its vision is to connect the community to the natural world with a world-class collection of mounted animals, including one of the few mounted African elephants in the United States. Summertime is busy for the museum, with multiple kid-friendly events held every month. Another way to escape the heat is to dine at one of Sycamore’s top restaurants. Nat’s On Maple offers a diverse menu and comfortable ambience just off the downtown strip. Bruschetta, sandwiches and salads are popular during lunch hours, while dinner steps up a notch with pasta, seafood, steaks and cedar plank salmon. If you’re looking to get outdoors, the brand-new Sycamore Forest Preserve is a great place to walk, jog or bike. The 60-acre preserve has two open-air shelters, asphalt road parking, bike trails, picnic areas, hiking trails and a fishing pond. Treml also recommends canoeing on the Kishwaukee River or spending a relaxing afternoon golfing 18 holes at the Sycamore Community Golf Course, maintained by the Sycamore Park District. For an extra dose of scenic beauty, Blumen Gardens harbors a large selection of “home-grown” flowers in an on-site nursery. The award-winning landscape business is exceptionally cheerful in the summertime, with perennials, colorful ceramic pottery and garden decor scattered throughout the grounds. To ease out of August with a bang, attend Sycamore’s Ribs, Rhythm & Brews festival on Aug. 26, from 5 to 11 p.m., on Somonauk Street downtown. For more information on Sycamore events and activities, call (815) 895-3456 or visit discoversycamore.com. This entry was posted on Thursday, August 24th, 2017 at 11:58 am	and is filed under Recreation & Destinations. You can follow any responses to this entry through the RSS 2.0 feed. Both comments and pings are currently closed.